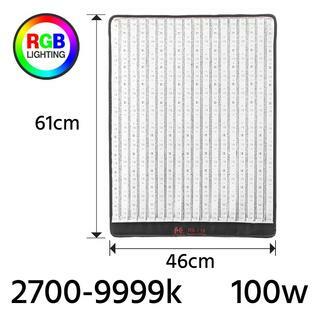 he new Roll-Flex LED light is developed with the latest LED technology to perform roll able and flexible movement with a thickness of only 10mm. 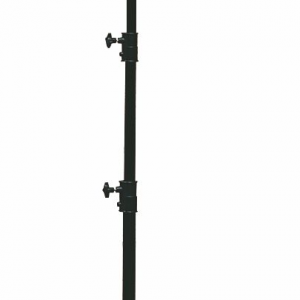 The Roll-Flex comes in size 61x46cm to aim for all kinds of shootings and microfilming. 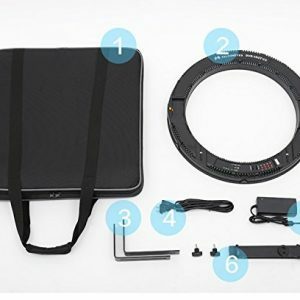 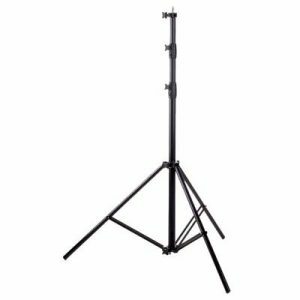 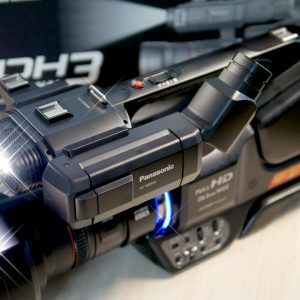 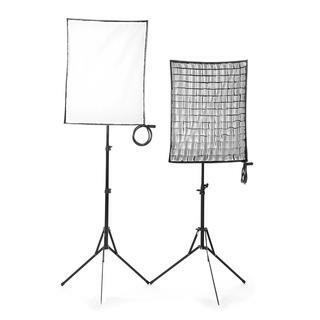 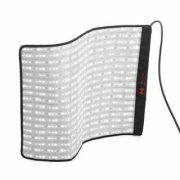 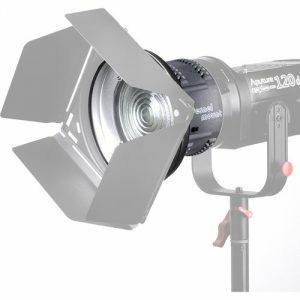 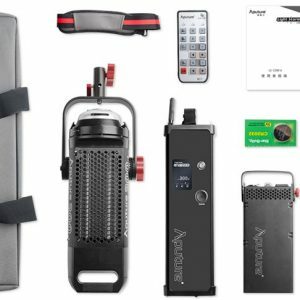 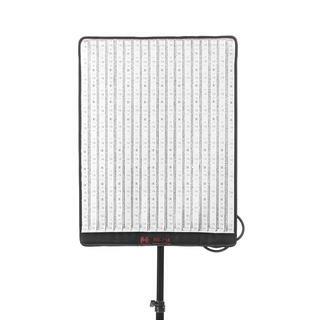 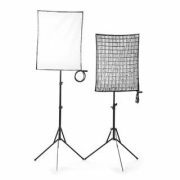 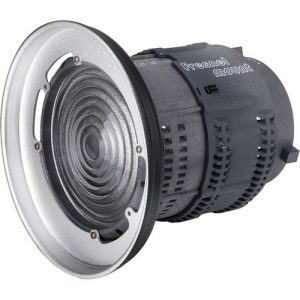 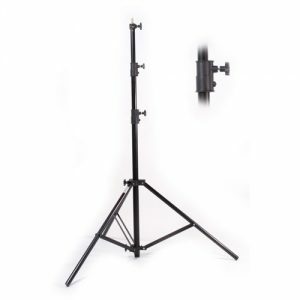 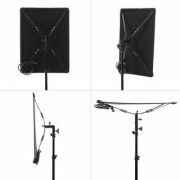 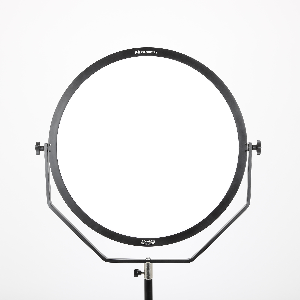 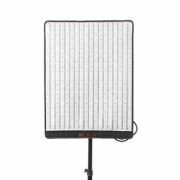 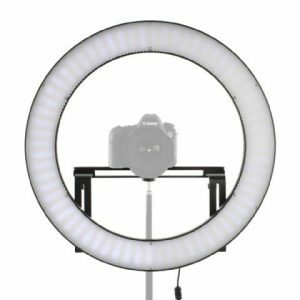 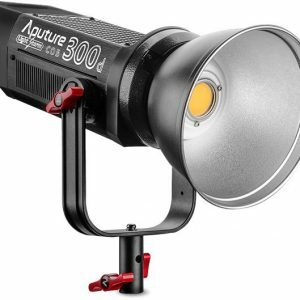 It is handy light weight and easy to carry around which is great to use as your no-sunlight reflector or as a fill light. 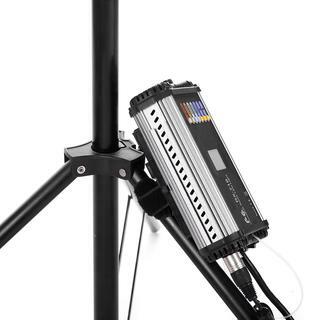 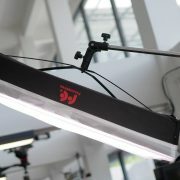 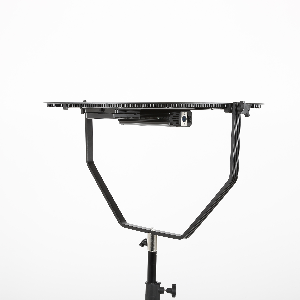 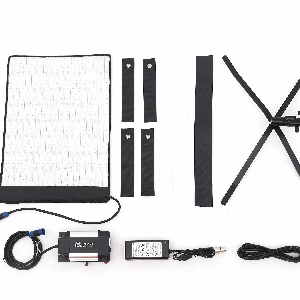 With the help of the optional clamp, user could mount the Roll-Flex LED light on a light stand in order to use as a LED panel. 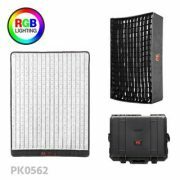 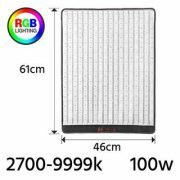 High CRI and brightness and accurate color temperature: Made of 216pcs of LED bulbs with beam angle of 10-360degree; CRI up to 95 and brightness up to 5600(RGB) LUX@0.5m ; Brightness adjustable in 0-100% and color temperature adjusted in 2700-9999k. 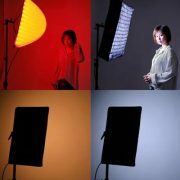 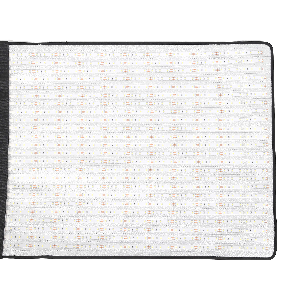 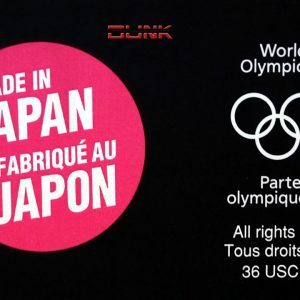 It can create more different colors in different motion background. 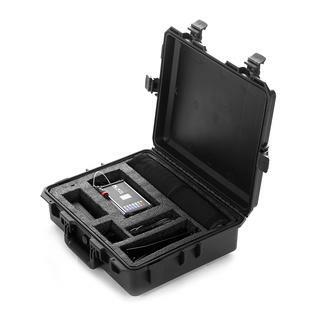 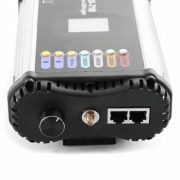 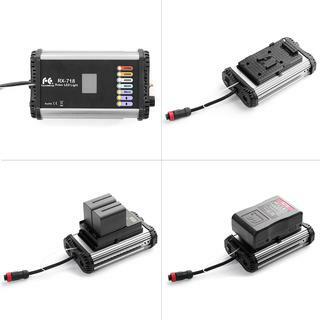 Group remote control available on brightness and color temperature by the antenna on one controller box. Dual power system: power adapter and Sony V-mount battery plate. 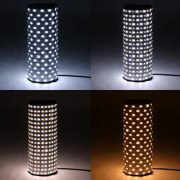 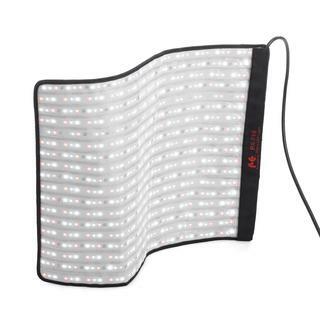 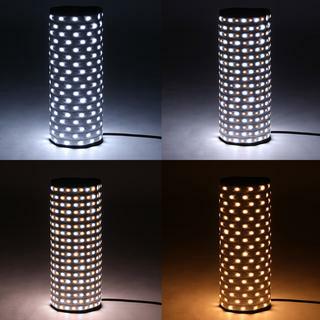 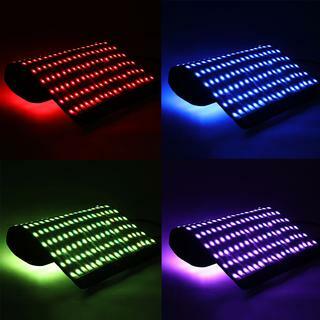 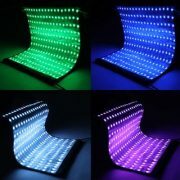 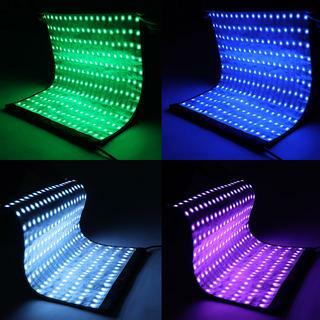 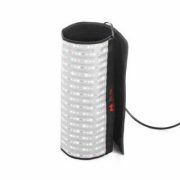 The led light is rollable, flexible and waterproof, easy to carry.